Southern Maryland Fellers have been in the tree business for years. Our certified arborists enjoy what they do and have a keen interest in the health of the trees in the community. We have serviced thousands of local residents and businesses and our references speak for themselves. As a growing business we strive to put our customers first. We never leave without knowing our clients are completely satisfied and the job is done right! If your looking for a trustworthy full tree service company to help you with your property- We are your Fellers! Don’t take the risk of trying to make any cuts yourself, let us save you from injury, Call us today. Every service is performed by professionally trained and highly knowledgable workers. We have a solid reputation in Southern Maryland doing residential and commercial work. All of our customers prefer us because we work hard and when the job is complete, we clean up after ourselves so you don’t have to! When you are in need of tree service and want the peace of mind that comes with hiring a licensed, insured business that cares about its customers, contact us, Southern Maryland Fellers. 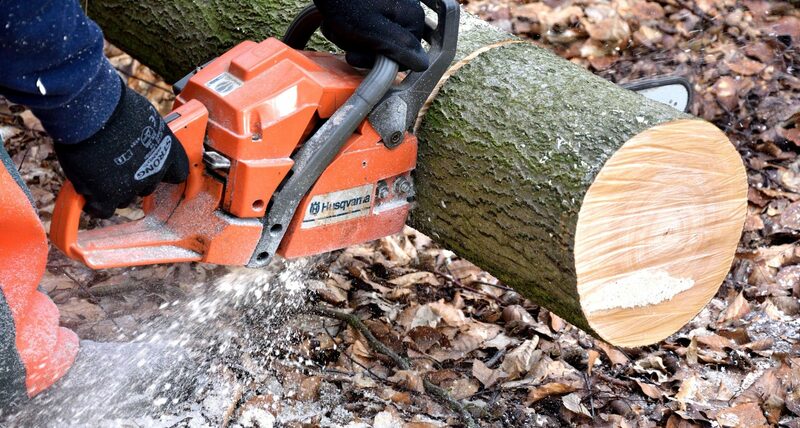 We hire only the highest caliber tree professionals and we utilize the best equipment to make sure we complete the job safely and efficiently. We are your Trustworthy Arborists St. Mary’s County. Our customers safety always comes first. When you don’t know the in’s and out’s of caring for large trees that surround your home, its results can be dangerous. Trimming and removing trees should only be left to the professionals who know how to properly handle and care for them. Typically the larger the tree, the more dangerous and difficult the pruning or removal will be. Our team of arborists have years of experience and expertise, while utilizing state of the art equipment to keep your tree service project safe, on budget and on time. These are the best tree experts around! They are extremely knowledgeable and super helpful! I will be using their services again!